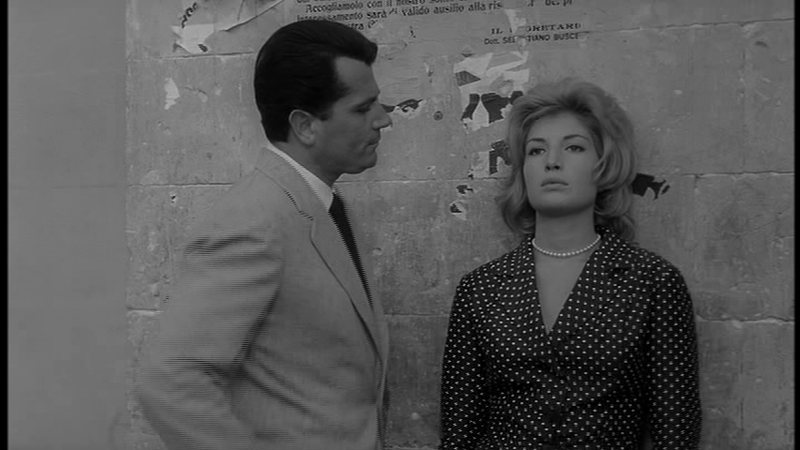 For August, I dive headfirst into the fractured Melodrama’s of Michelangelo Antonioni and Maren Ade. It’s sure to be a happy affair. Meshes #2. Big news folks: SanDiego.com has offered me their full-time film critic position and I’ve humbly accepted. 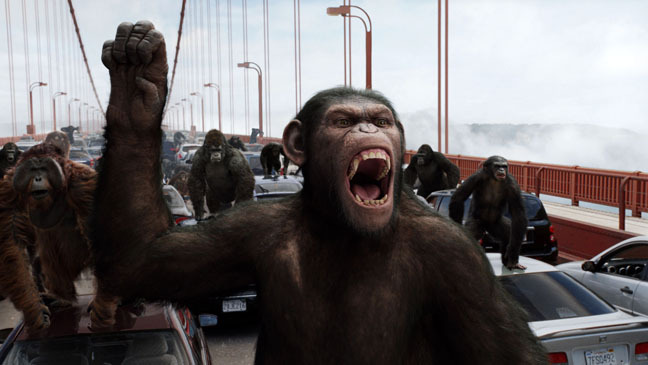 My first review on the job starts with… a lot of rampaging apes! Review. 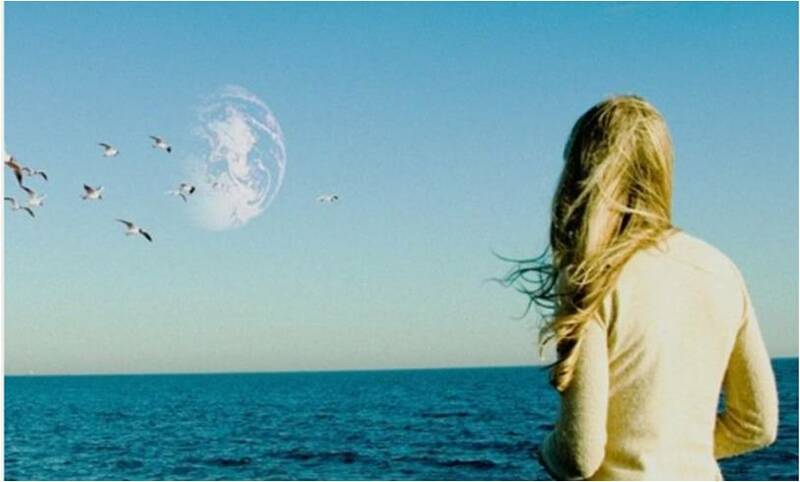 The star and director of Another Earth sat down with me to discuss doppelgangers, destiny, and duality. Here’s my Interview. 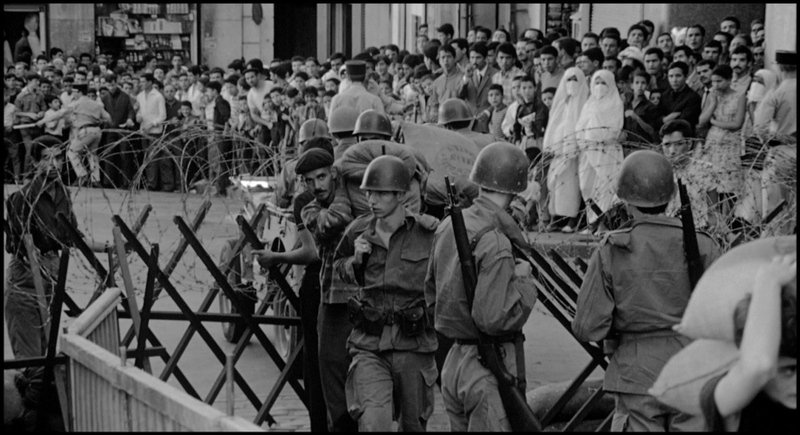 Before revolutions were televised, they looked like this. Review. 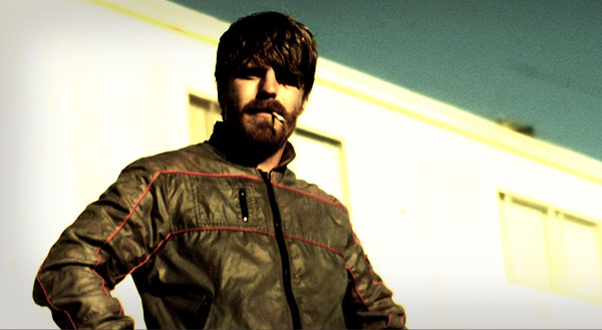 I talked with the director of Bellflower for Slant Magazine. Check out our interview.